Thinking about hiring a man with a van in Cork? This page has the average costs and services of man and van companies. 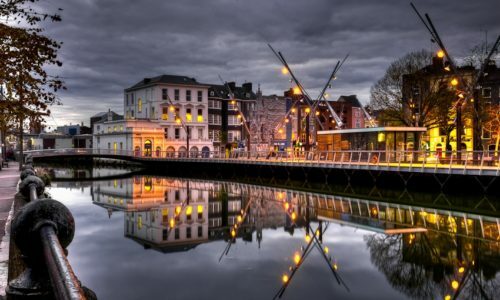 We’ve also provided a few things to know about Cork before you move. What are the prices for a man with a van in Cork? Each move has its own unique characteristics. For example, the number of items, the travel time, and the distance of your journey will vary according to your situation. 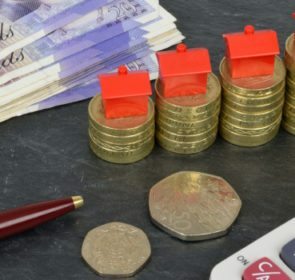 The number of factors also mean that pricing the cost of a move is difficult. Each man and van in Cork will calculate their prices differently. And since each move is different, they’ll need to create a bespoke quote for you. Despite this, if you take a look at average prices, you’ll have a good idea of what your expenses will be, avoiding any nasty surprises. Prices will most likely be written as an hourly rate. However, if you want a fixed rate instead, feel free to ask the man with a van company! This could be advantageous for you since you know what price you’ll pay. The easiest and quickest way to save money when moving is to compare prices of men with a van. Rather than accepting the first price offer you see, scrutinize the prices, services, and profiles of multiple man with a van companies in Cork. Use our form to send a quote request now! It takes just 1 minute, is absolutely free, and will get you savings of up to 40%! 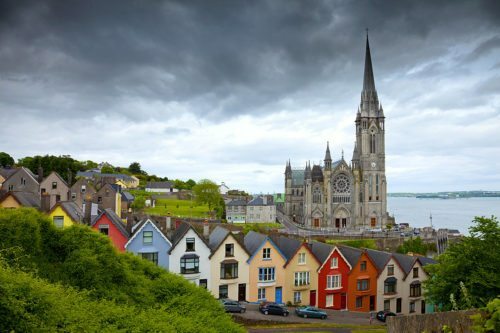 Situated on Ireland’s south-west coast, Cork has a lively atmosphere and real dedication to culture. It even took the title of the European Capital of Culture in 2005. In fact, many Cork natives believe their city as the Real Capital of Ireland. 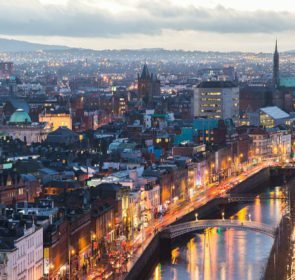 It has a strong arts and performance scene, with the Cork Opera House, Everyman Theatre, and Cork Jazz Festival just a few of the city’s points of cultural significance. It is a food city, with fantastic fresh fish coming from the sea, the English Market, and the bustling restaurant scene. Not to mention the crubeens, tripe and drisheen, and skirts and kidney dishes that came from this city! Just like the rest of the country, the weather is always subject to change. It’s good practice to wear warm, waterproof clothing that you can easily take off, since rain and sunshine is common in a day. The climate is mild, reaching an average high of 17℃ in the summer and dropping to 5℃ during the winter. Being on the coast, flash flooding has become a problem in recent years. Cork is also quite foggy, having an average of 97 days of fog during the year. 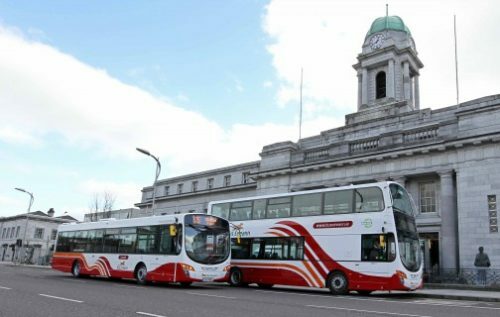 Although Cork’s road infrastructure has greatly improved recently, it is also a great city for public transport. Extensive bus services cover the Cork region well. Cork has a rich rail history, meaning the city is well connected to the rest of the country. There are also regional trains that service the suburbs and the rest of Cork County. With an average price of €81 for a monthly pass, it is definitely worth considering taking public services for your commute. The city also has improved significantly in terms of bike friendliness, with plenty of recently launched cycle paths and a bike rental program. So how can a man with a van in Cork help you? A man with a van is perfect for smaller moving projects that you need done. Their smaller operations mean prices tend to be lower compared to larger moving companies. Take a look at some of the ways man with a van companies in Cork can assist you. House removals: If you are moving from a 1 or 2-bedroom flat, then often hiring a van with a few movers will be sufficient. Depending on the amount of items you have, the move is quick, easy, and cheap. Office removals: Hiring a man with a van is suitable for small offices or businesses looking to move location. If you operate in the area, definitely take a look at man and van companies in Cork to help with your move. Furniture removals: A single van is also perfect for transporting a few furniture items. Whether you are moving a sofa, or the furniture in your bedroom, a man and van has got you covered. 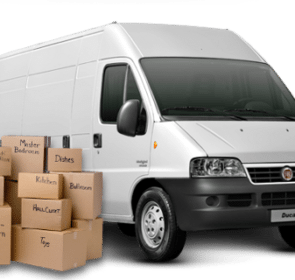 Item pick-up and delivery: If you have bought furniture or an appliance from a store, then a man with a van is capable of being your deliveryman. 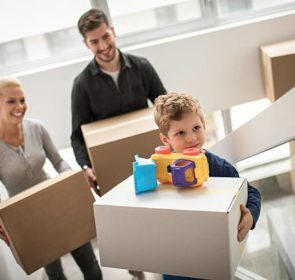 Packing services: For a house move, man with a van companies might also offer packing services for an additional cost. This is incredibly useful if you don’t have a lot of time preparing for your move. Make your move to Cork hassle-free! Any move, no matter the size, is difficult. Luckily, there are movers available to take that burden off your shoulders. Get in touch with several companies using our free quote request form to start gathering prices. Compare their offers and services to get the best deal for you. You’ll save up to 40% off your move and find the right man with a van in Cork to get the job done right!